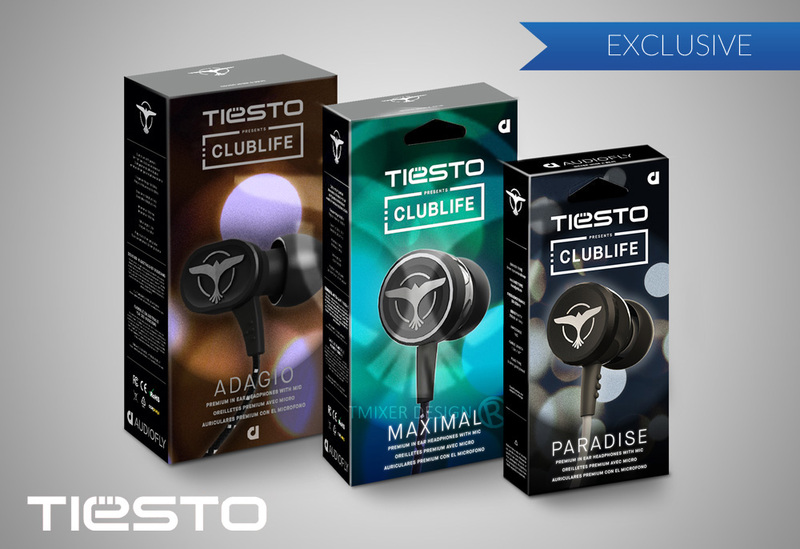 “The Club Life In-Ear Headphones series, “proudly manufactured by Audiofly to Tiësto’s specifications. Powered by dual driver technology, Adagio is your VIP access to place where extraordinary things happen. 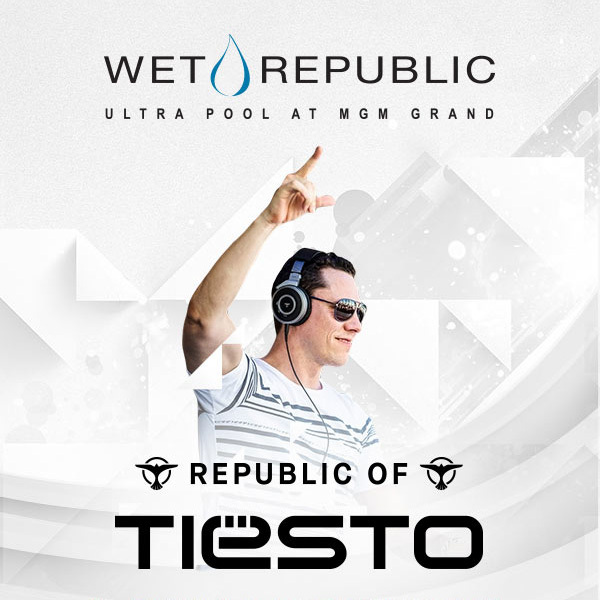 Immerse you senses in an eternity pool of mind-blowing sound, where stunning detail meets heart-pounding exhilaration. Engulfing and larger then life, Maximal is your sonic entourage. Building detailed layers of texture with effortless precision, it delivers sublime highs, detailed mids and punchy bass for explosive drop. 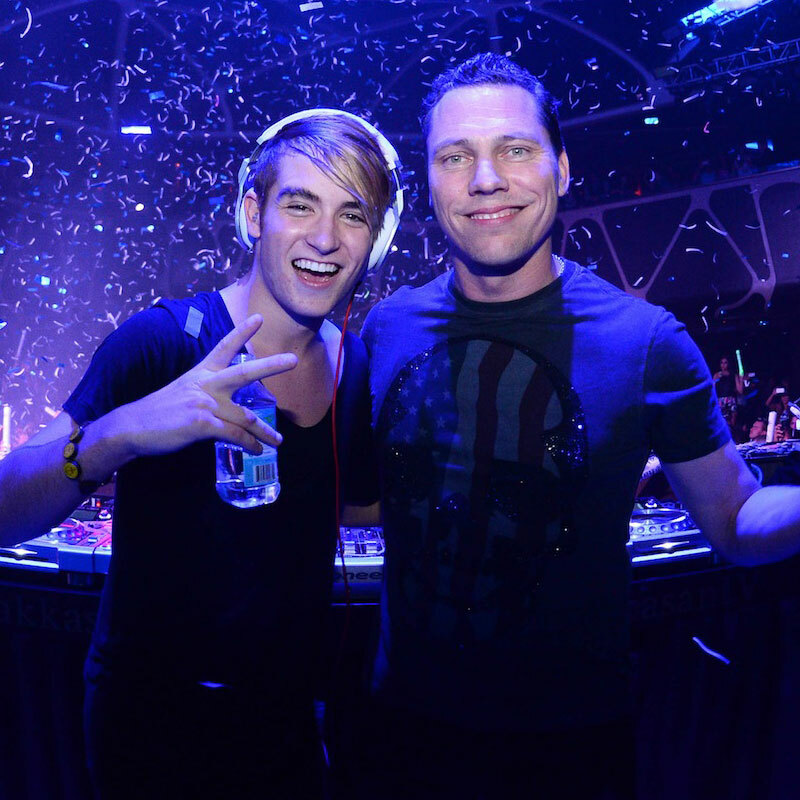 Every track is a journey of emotions, packed with the ear candy you crave. 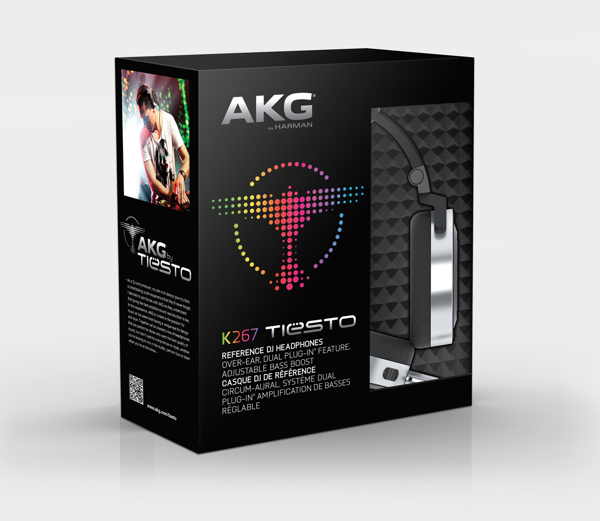 Paradise boasts a full, balanced sound to capture the feel of the club and take you there everyday.